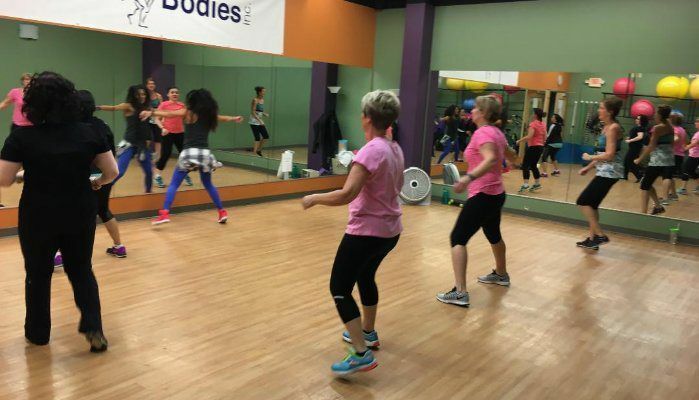 BETTER BODIES IS RANKED #1 IN INDIANAPOLIS !!! 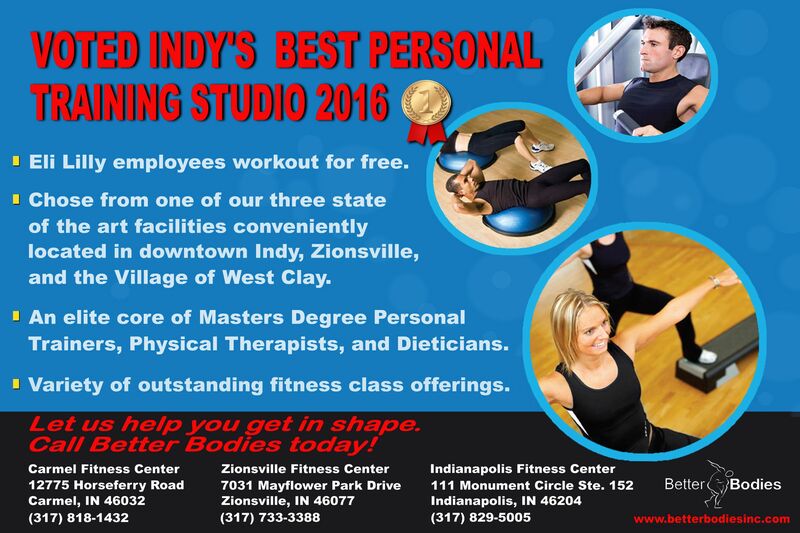 A city of 2 million residents chose Better Bodies as the Best Personal Training Facility in Central Indiana. We want to thank all of our loyal and hard working patrons for their dedication and continued support throughout the years. We would also like to thank all of our highly skilled personal trainers and assistants. 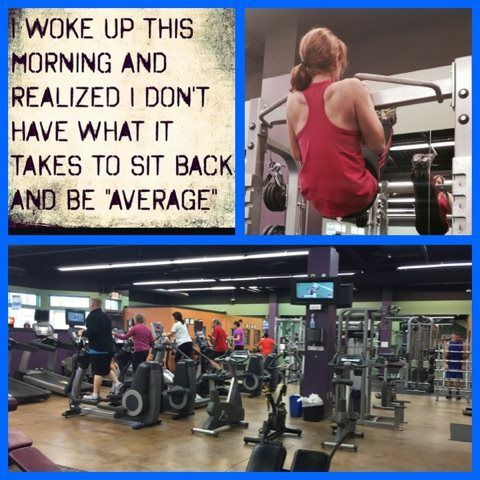 Your service, experience, and knowledge makes Better Bodies a truly special place! 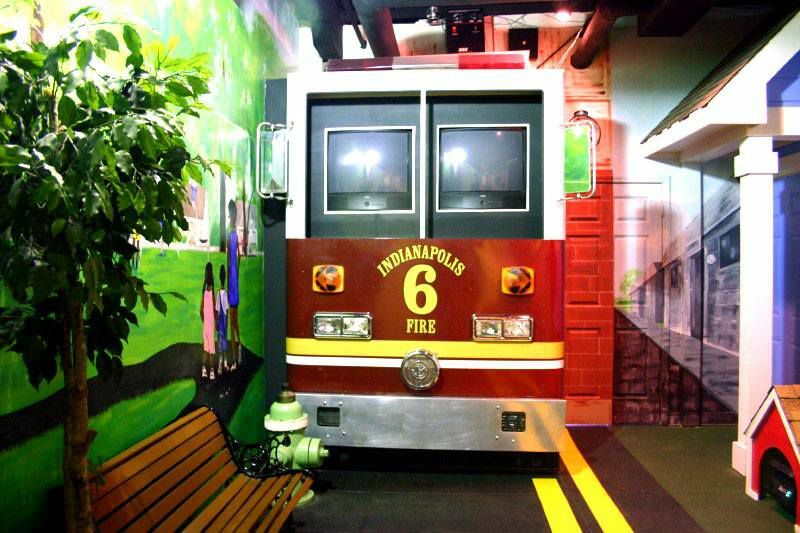 Better Bodies is proud to financially support the Indianapolis Firefighters Local 416 and their work with survivealive.org. Firefighters Survive Alive! is dedicated to helping children learn more about fire safety by using hands-on teaching methods. The Main Street of Firefighters Survive Alive! Village is a reproduction of an actual street, featuring homes that allow children to experience simulated fire emergencies and practice life-saving skills. To learn more, check out survivealive.org. 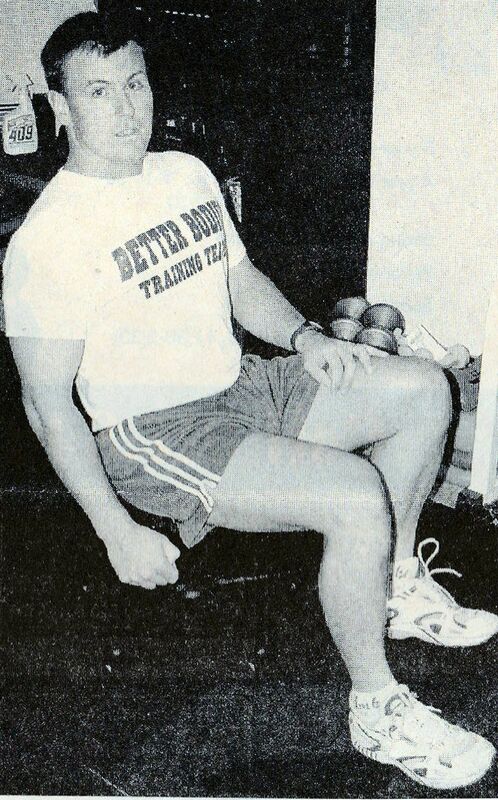 A Look Back in Time - Better Bodies the Beginning. Many of you are not aware how long Better Bodies has been helping people get in the best shape of their lives. In fact, some of our youngest clients were not even born yet when Better Bodies came to fruition. Below is an excerpt from the local magazine, Image. In this issue, Mitch describes some useful exercises that can be done in the home or office, like the "chair walk" and the "walking lunge." Mitch also explains his philosophy on health and fitness. "The most important investment that anyone can make is attention to his or her health." That idea, along with knowledge, service, and experience has helped Better Bodies become a leader in the health and fitness industry. And many of our clients throughout the years agree wholeheartedly. HAVE YOU TRIED THE QUAD BAR YET? HELP US SUPPORT JAYDIN WILSON-JONES ON SATURDAY FEBRUARY 13TH AT THE BETTER BODIES. 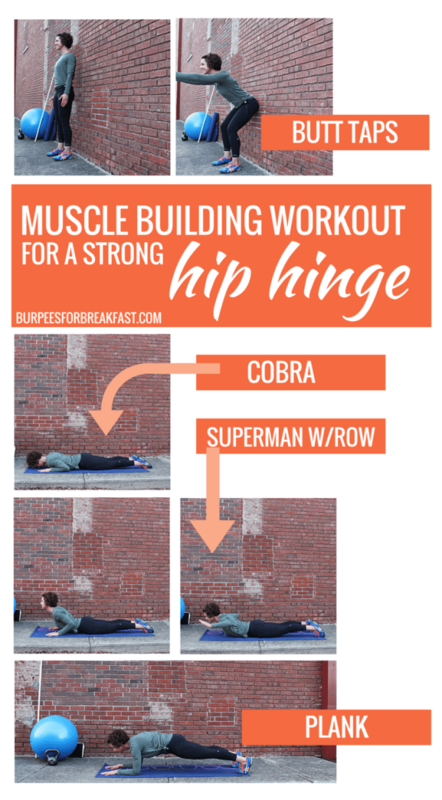 HAVE YOU TRIED OUT THE DYNO TO GET STRONG FAST? This unique machine is called the Dyno! It's a isokinetic resistance machine, where the resistance level is equal to the client's power output. 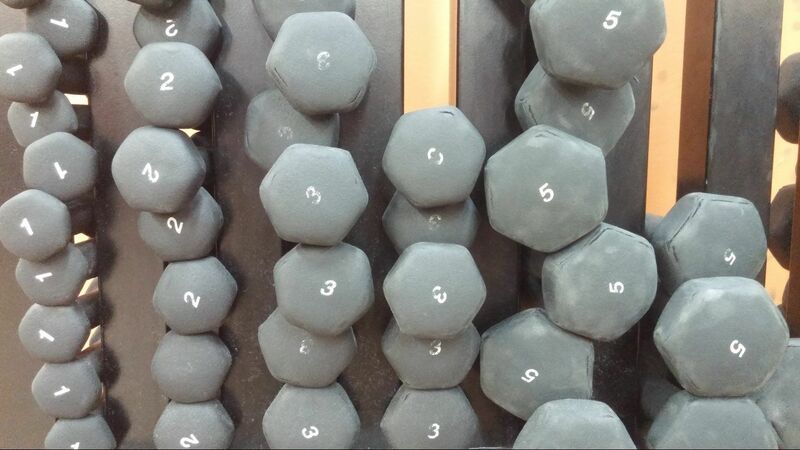 In other words, the harder you push, the heavier the weight gets (up to 1000lbs). 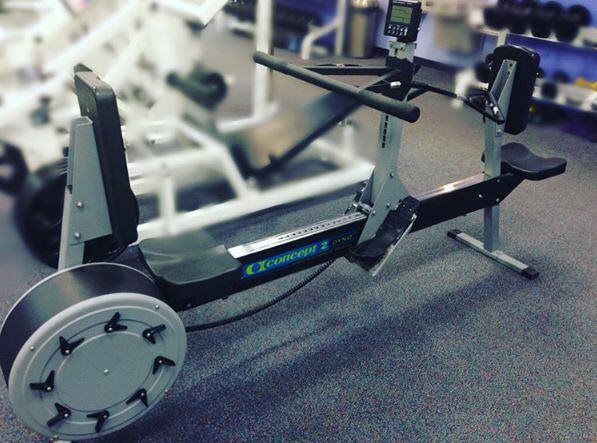 This machine is used by our trainers to measure a client's muscular endurance, power output, and max effort. The Dyno can be used for the following exercises: leg press, wide chest press, narrow chest press, and the seated row. According to Sportsmedicine.about.com, "An isokinetic muscle contraction is one in which the muscle contracts and shortens at constant rate of speed. 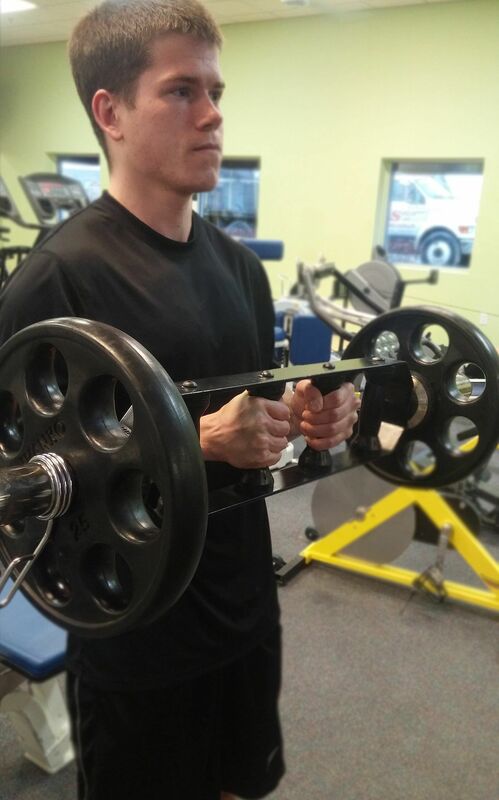 This type of muscle contraction usually requires special, expensive training equipment that increases the load as it senses that the muscle contraction is speeding up.The benefit of this type of resistance training is that the muscle gains strength evenly all through the entire range of movement and it is one of the fastest ways to increase muscle strength." 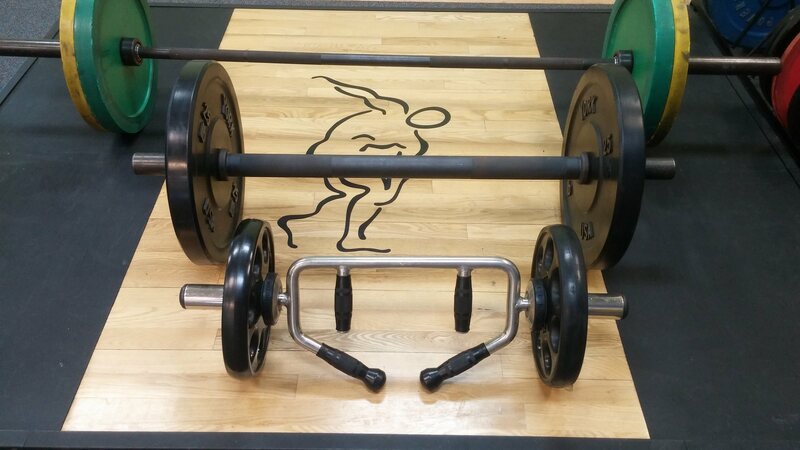 It is the start of the new year, and it has been GREAT to see many people back in the gym hitting it hard. As a trainer, sometimes I am incredibly motivated just watching some of our regular clientele. We have retired professional athletes, beautiful models, and some of the most in shape seniors! Just in here, doing their thing. They show me stuff, I show them stuff. It is like a fair trade economy gym days between 10-2, but the real people are missing. WHERE are you? YES YOU! YOU who resolved to make 2016 your best year ever, with fitness and weight loss goals aplenty. WHERE are you now? It might amaze you to know that taking 10 minutes out of your day and joining the fitness craze will actually change your life! One of the biggest things I talk about with clients is the 10 minute rule. Take 10 minutes and come see me. If after 10 minutes you don't want to keep going, then you can leave, but chances are if you take 10, it will become 20, 30 and soon a lifetime of healthy, happy, super fit amazing YOU!